Thank you to everyone who attended Summit 2018! 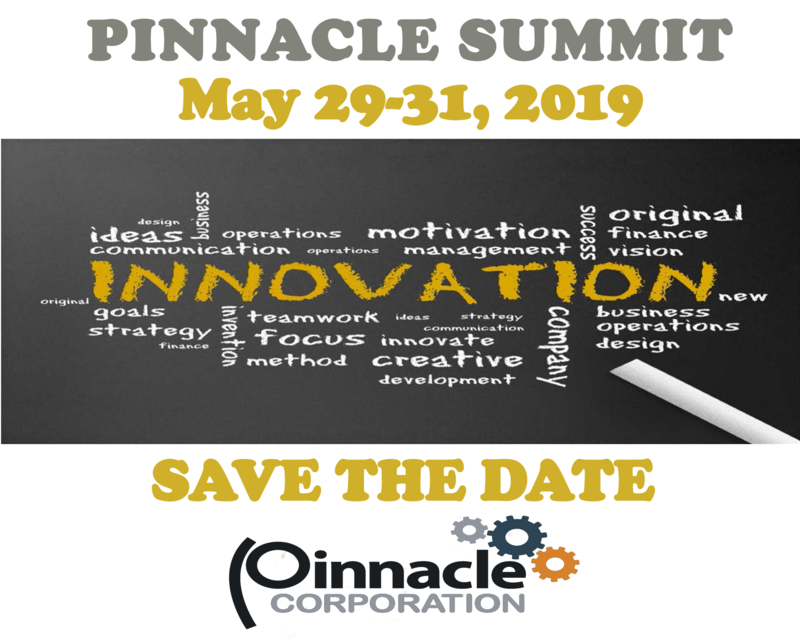 With valued Pinnacle clients, respected partners and Pinnacle team members from across the country, this two day event offered valuable Pinnacle software and industry knowledge to keep up-to-date on the changes and opportunities within the convenience store and petroleum sectors. Led by valued Pinnacle client and Master of Ceremonies Lou Bush, and situated at the Sheraton Arlington Hotel just minutes from Pinnacle Headquarters, Summit 2018 offered clients and industry professionals the opportunity to gain not only software expertise, but best business practices in an often volatile market. Pinnacle’s Summit 2018 showcased software and technology solutions that drive traffic, drive sales and drive profit, enabling them to compete in their specific market. Clients drive our direction, and Pinnacle adapts our solutions to their businesses. ​We have found that the clients that are most successful using our software are those that collaborate by utilizing our free Arlington-based training, participating in our Advisory Councils, and attending our annual Summit user conferences.